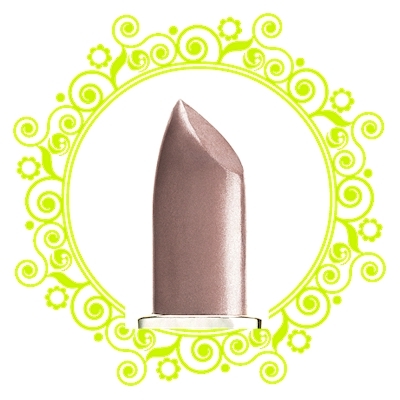 Bohemian is the winning name of our newest Kiss + Tell lipstick! Congratulations to Sandra Lopez. Her fabulous suggestion won her a $100 Urban Apothecary Shopping Spree. Bohemain is a a airy, soft-focused pastel with uptown polish is this season’s must-have for lips. It’s the perfect shade that parties ’til dawn for sheer shimmer and glossy shine. Thanks to everyone who sent in suggestions! All together we received over 300 ideas. Leaving us terribly impressed with the creativity and helpfulness of our customers. Thanks again to Cybele from cybelesays.com.